Well, this is the hotel is stayed in through the duration of my trip so I decided to write about it first. The best part of Royal Tulip The Act hotel is its location. Just cross the road and you enter a park and on the other side is the beautiful corniche with the most amazing sights and thousands of seagulls. The hotel itself is relatively new and has 180 plush rooms that are really large. All rooms have free Wi-Fi, minibar, coffee and tea making facilities and flat screen televisions that you can see from the living section and bed! The restaurant serves a delectable buffet with the Chef ready to oblige you with food that you want. If you want to enjoy the beaches of Sharjah you must stay at the Sheraton Sharjah Beach Resort & Spa. The best part is that this hotel has a stretch of private beach so you can enjoy the placid waters to the fullest. The 349 rooms here are beautifully done up in gold, white and grey tones and if you get a beach facing room, the views are most amazing. There are several categories of rooms you can choose from as well. The hotel has six restaurants, a spa and several facilities that are sure to take your holiday up several notches! If you like rooms with a view the Oceanic Khorfakkan Resort & Spa is the place for you. 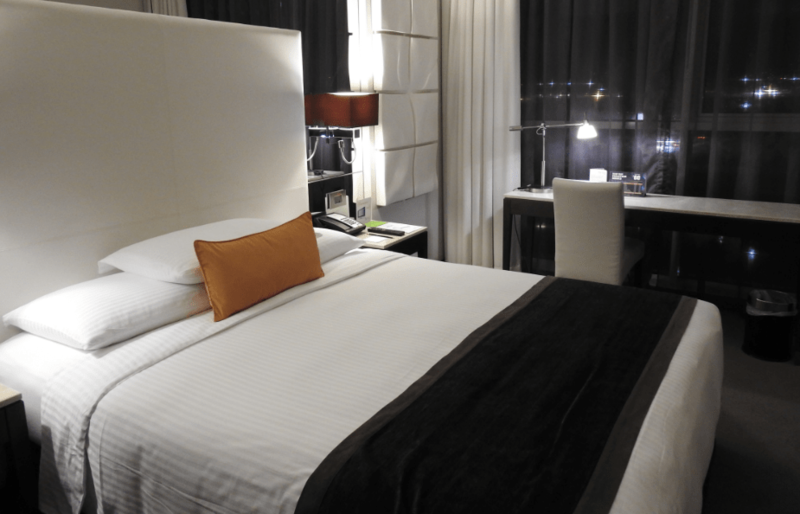 The hotel has 177 spacious guestrooms and suites that redefine comfort and luxury. The Café Oceanic restaurant also overlooks the ocean here and you can sample some wonderful local food at one of the six dining spaces here. An inhouse spa is the perfect antidote to relax and refresh. A lifestyle business hotel Centro Sharjah by Rotana has 306 rooms and suites that have modern fittings and contemporary technology for new age guests. Dining options include c.taste an all day dining restaurant and a 24 hour takeaway dining concept c.deli. A fully equipped gymnasium, table tennis, sauna, jacuzzi and a swimming pool are part of teh facilities. 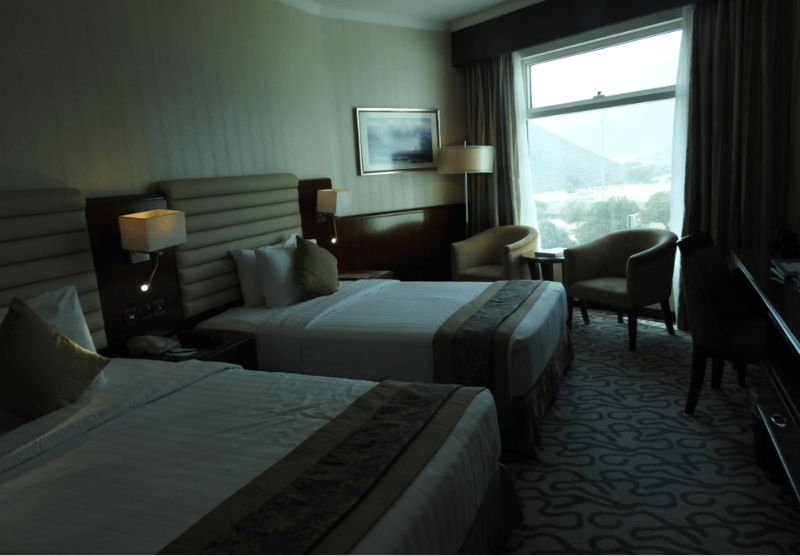 Located in the heart of the city, Golden Tulip Sharjah has 264 suites including Studios, One Bedroom Suites, Two Bedroom Suites, Three Bedroom Suites and Junior Suites. The all- day dining restaurant has a breath-taking view of Khalid Lagoon and the Lobby Cafe serves a variety of hot and cold beverages with a pastry corner and 24 hour in-room dining is also available. This post wa smade possible thanks to Sharjah Tourism and Air Arabia.